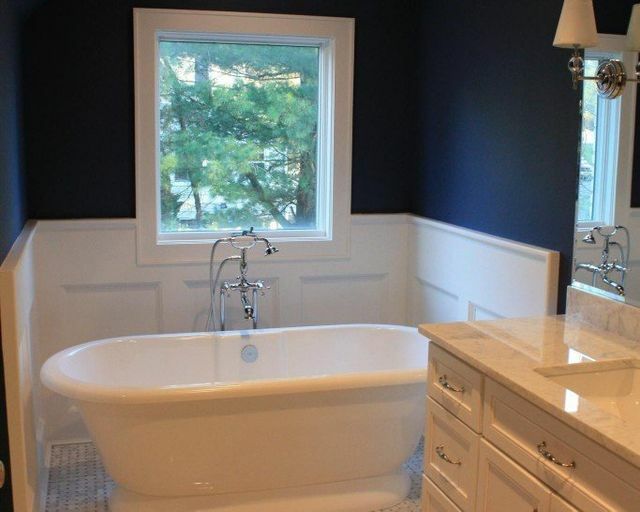 Upgrade your Bathroom With Our Remodeling ServicesAt Euro Concepts LLC, you'll get full-service assistance for your bathroom remodeling project. From providing custom hardware to quality plumbing work, we've got you covered. Be confident of getting superior services from us. We also offer a one-year WARRANTY on our workmanship. “Talented, honest, reliable, and professional are just a few words that come to mind in speaking about my experiences with Sylwester and Euro Concepts! Over the past year, we have had Euro Concepts completely renovate our master bath and two additional baths in our home.